Congratulations to mother and daughter, Beverlee and Joanna, on the purchase of this charming Irvington duplex. This home features a one-bedroom and a two-bedroom unit. Both apartments are move in ready with double pane windows, high ceilings and fresh paint. 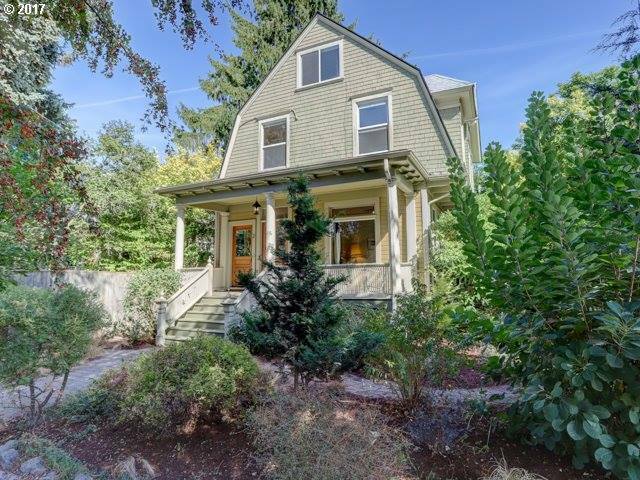 For more questions or information on this home please contact Sam Dowlatdad at (503) 702-5591 or [email protected].